Hardcover, 9.5 x 12 in. / 176 pgs / 10 color / 100 bw. Edited by Michael Shulman, Tony Nourmand. Photographs by Burt Glinn. 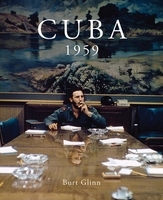 Burt Glinn (1925–2008) was an award-winning photographer with a career spanning more than fifty years. He was versatile, technically brilliant and a legend in his own lifetime. Self taught, Glinn first worked for Life magazine in the late 1940s before going freelance. He joined Magnum Photos in 1951--one of the first Americans to do so--eventually serving as its president in the 1970s and again in the 1980s. Glinn embraced color photography as well as black and white, establishing his reputation with a spectacular color series on the South Seas, Japan, Russia, Mexico and California. 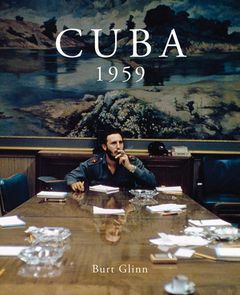 He went on to capture crucial moments in history, including the Sinai War in 1956, the US Marine invasion of Lebanon in 1958, the Cuban Revolution in 1959 and Robert Kennedy’s 1968 presidential campaign. 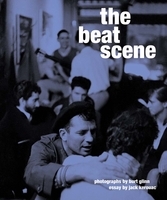 He offered searing insight with his social documentary photography, including a collection of unseen, soon to be published images of the Beat Generation. He was renowned for his iconic portraits of celebrities such as Andy Warhol and Elizabeth Taylor and was a highly successful commercial photographer. 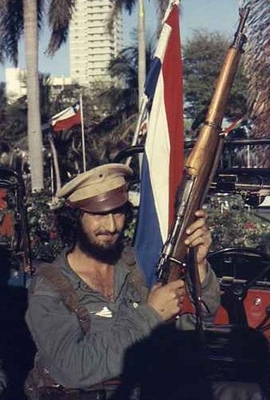 In 1981, Glinn married Elena Prohaska and their son Samuel Pierson Glinn was born in 1982. FORMAT: Hbk, 9.5 x 12 in. / 176 pgs / 10 color / 100 b&w. Published by Reel Art Press.